Welcome to ITC. 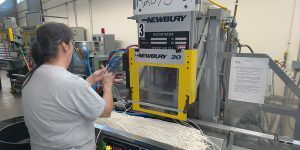 We are a New England based Contract Manufacturing Company that specializes in manufacturing and fabrication of Wire Harnesses, Custom Wire & Cable Assemblies and Molded Cables as well as many other Electronic & Mechanical Assembly products. 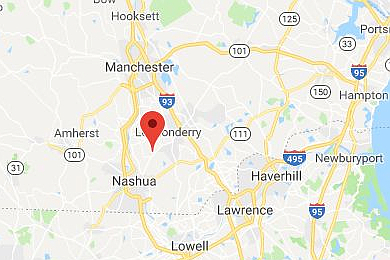 We are located in Hudson NH near the South Eastern New Hampshire/Massachusetts Border. Our 20,000 sq./ft. manufacturing facility is less than 30-mins east of Rte. 3/Everett Turnpike and less than 30-minutes west of Rte. 93 as well as 15-minutes south of Manchester NH and about 45-minutes north-west of Boston MA. We were incorporated in 1994 and have nearly 25-years of experience in the Contract Manufacturing Business. 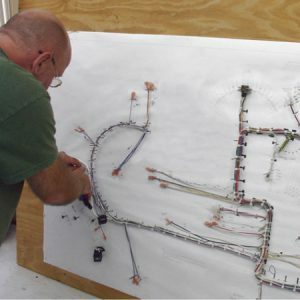 With our primary expertise in manufacturing and fabrication of Wire Harnesses, Wire Assemblies and Custom Cable Assemblies we also offer additional capabilities such as Injection Over-Molding, Injection Molding of Plastic Parts, Electronic Sub-Assembly and Mechanical Cabinet/Box Assembly. In addition we offer many other Manufacturing & Engineering Services & Capabilities. Please see our ‘Products’ and ‘Services’ sections for more detailed information. Meeting or exceeding our customer’s every Contract Manufacturing need. To offer unparalleled customer service and support. 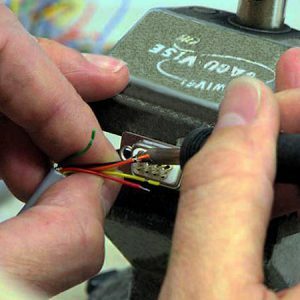 wire and cable related requirements.